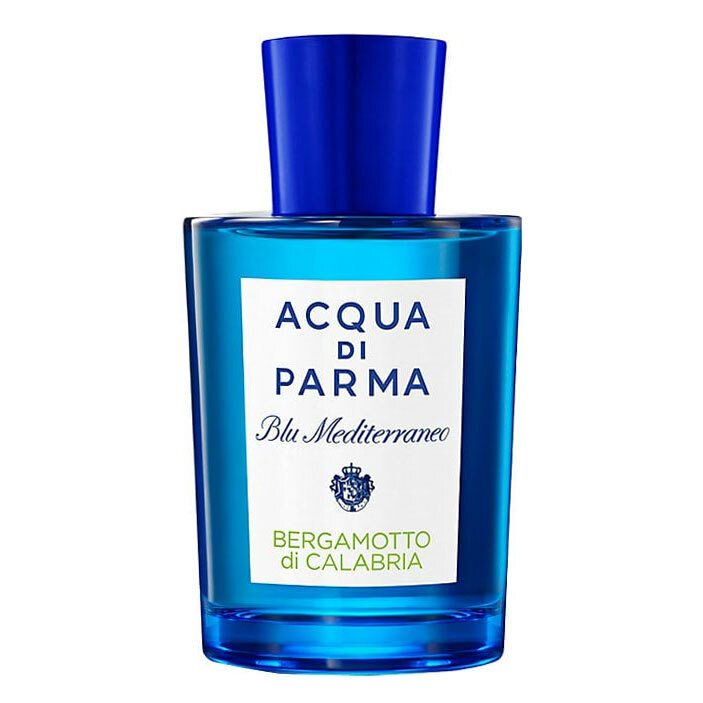 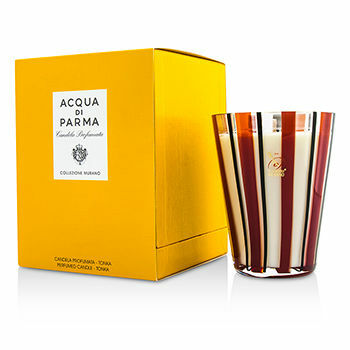 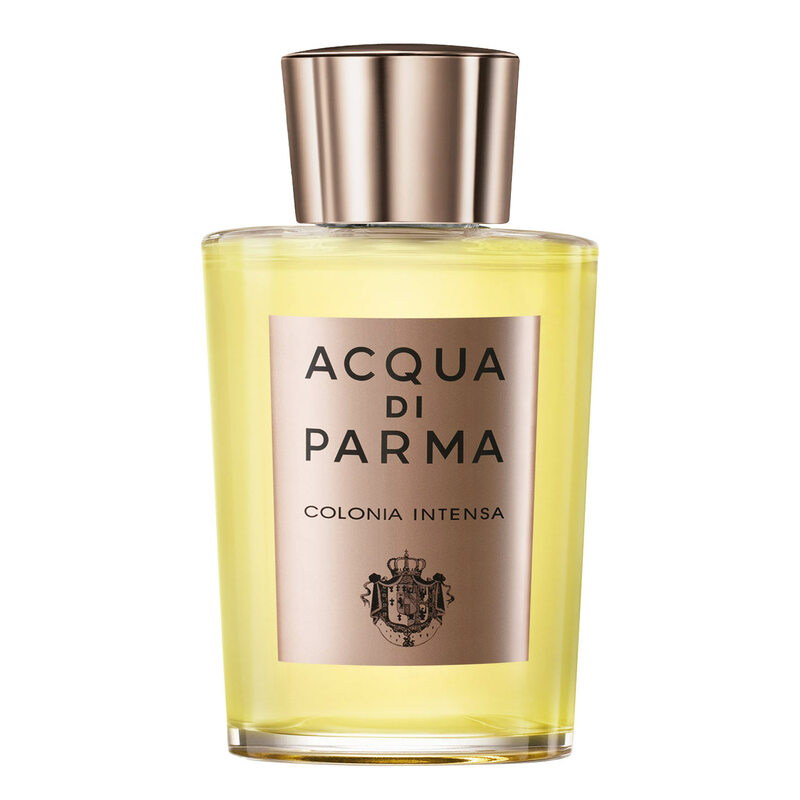 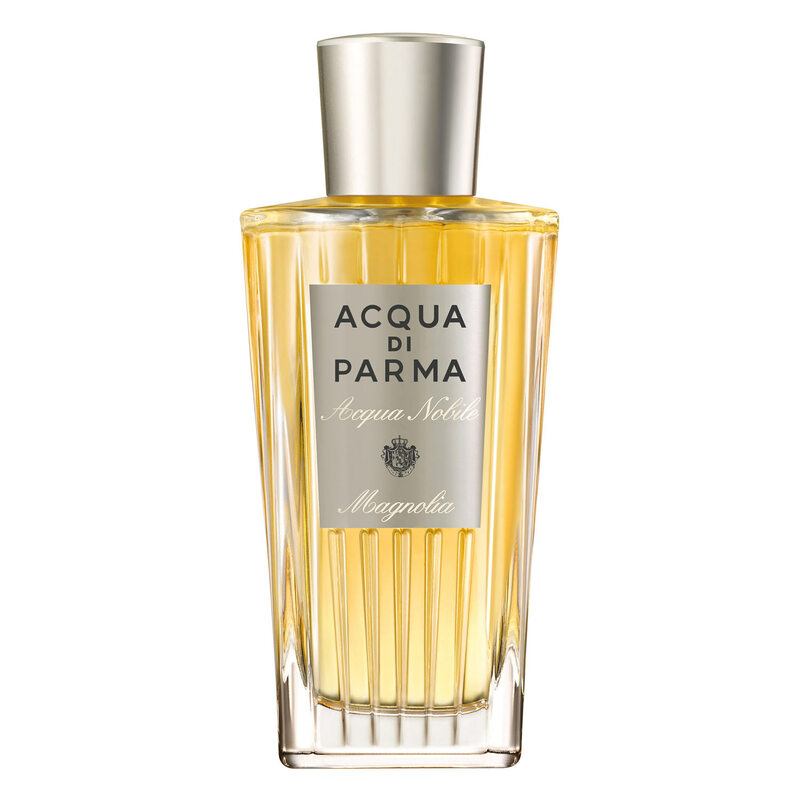 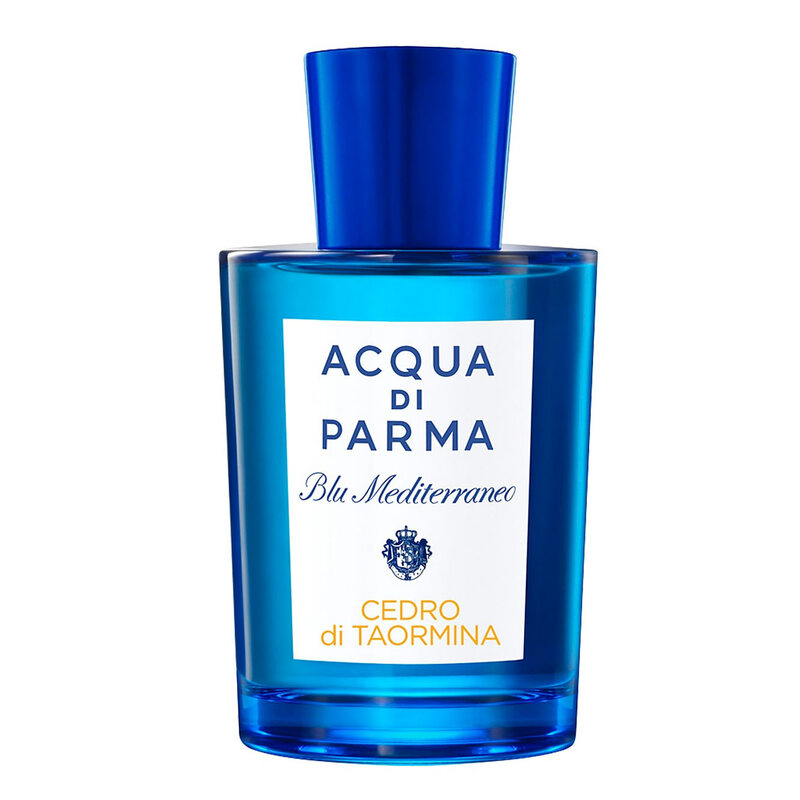 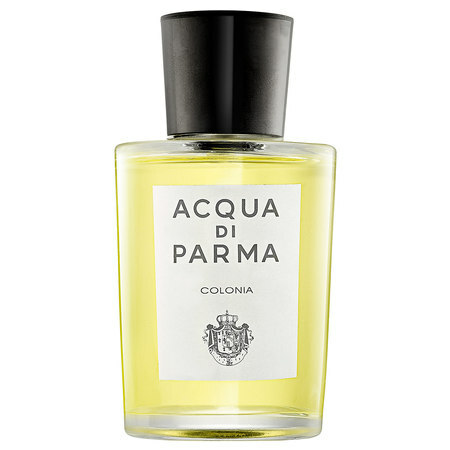 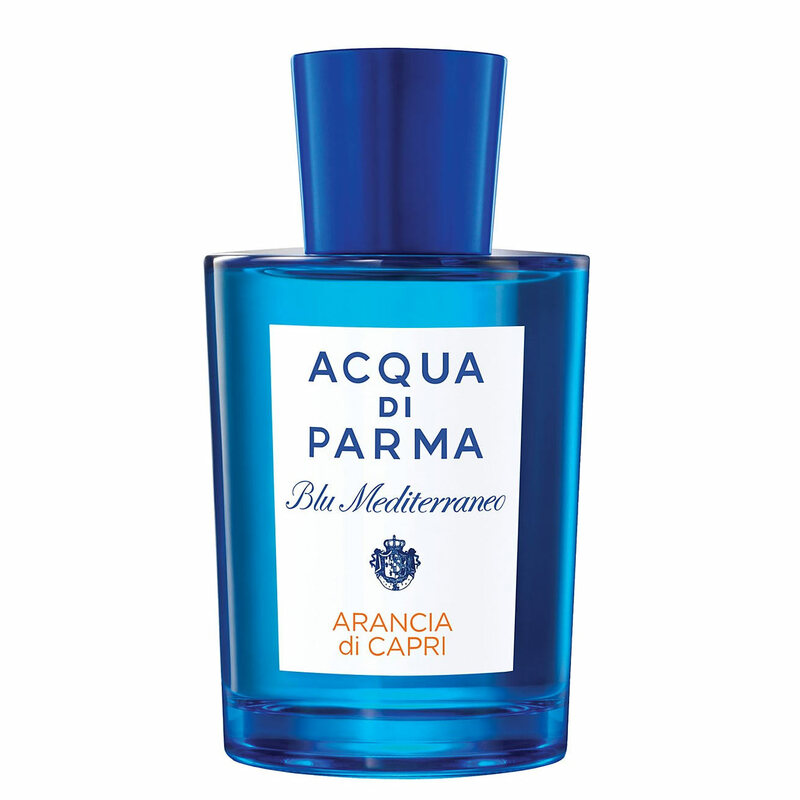 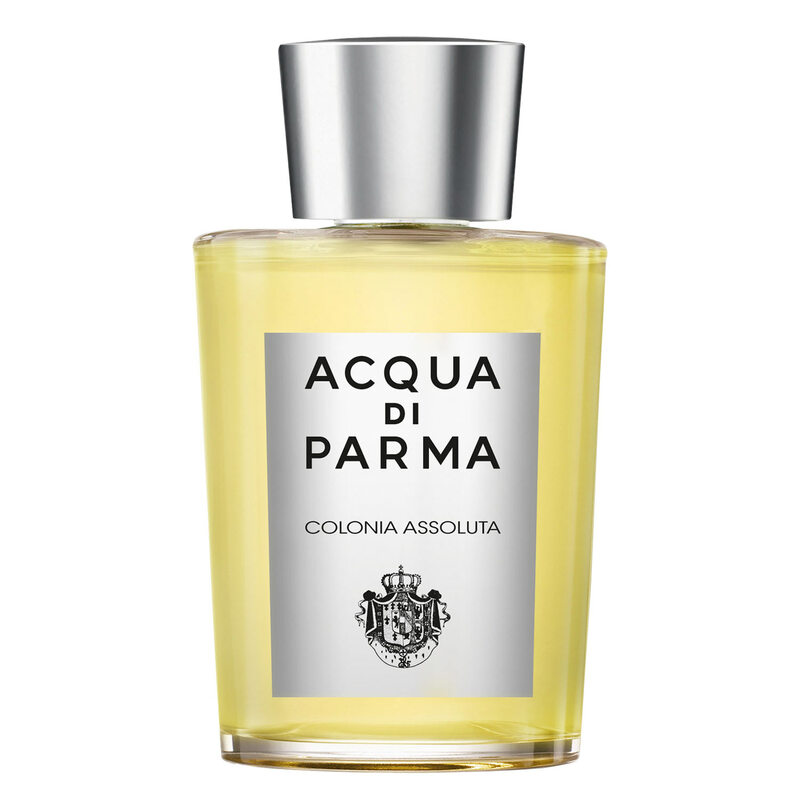 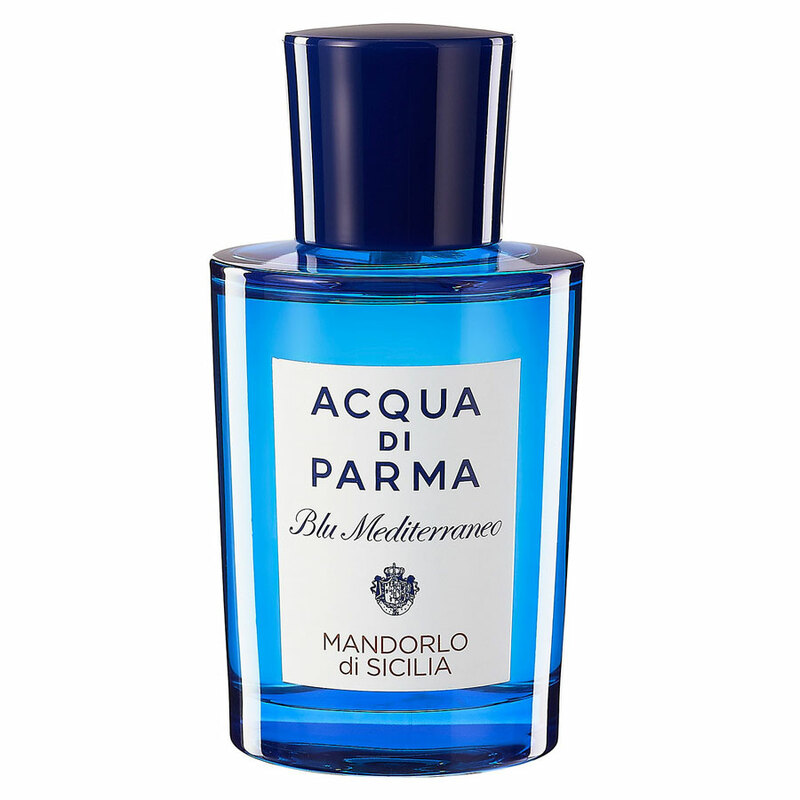 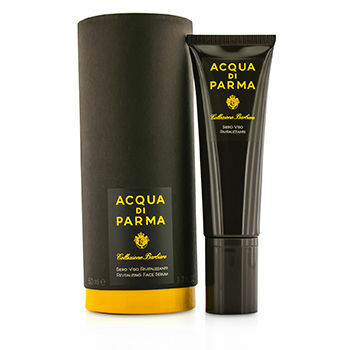 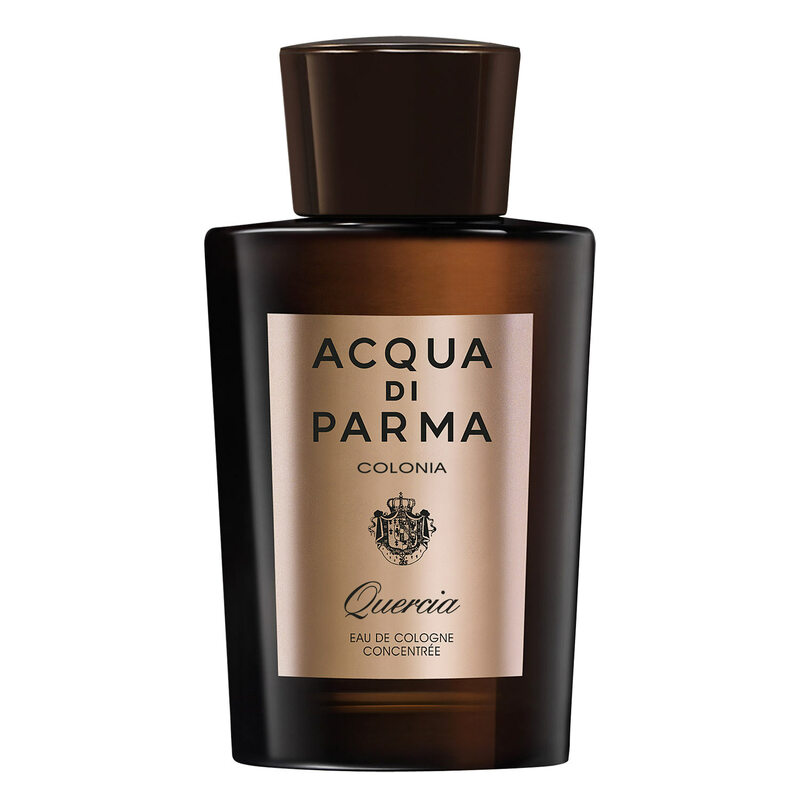 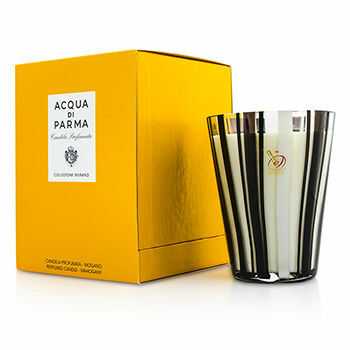 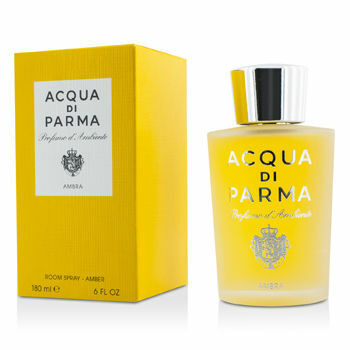 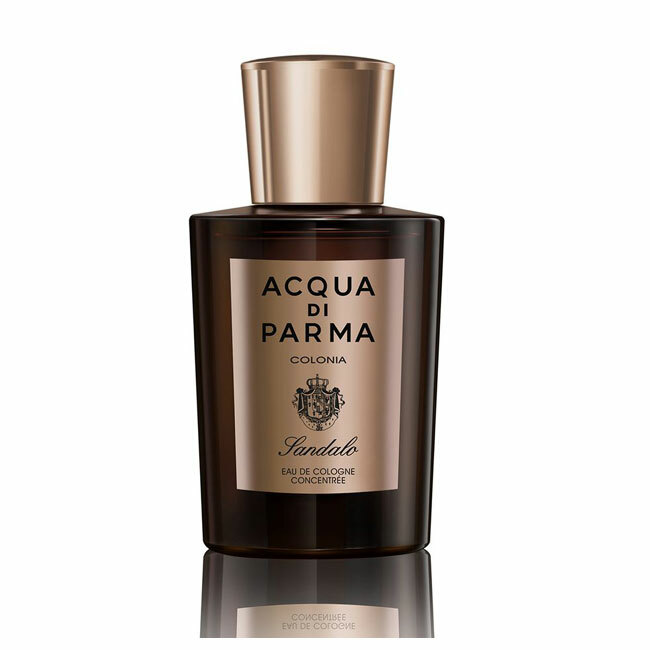 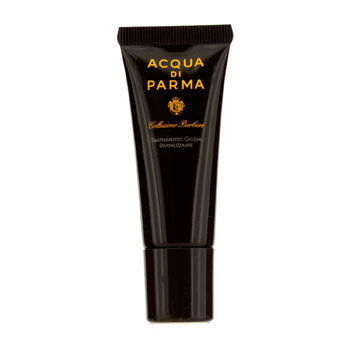 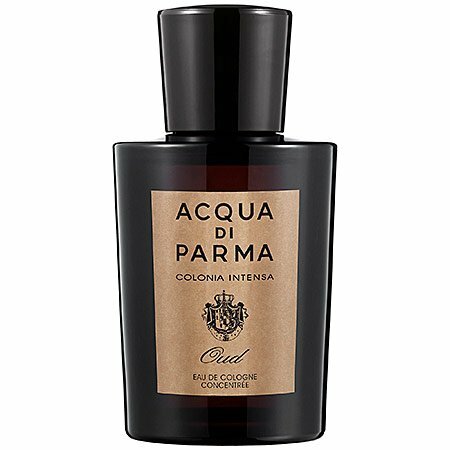 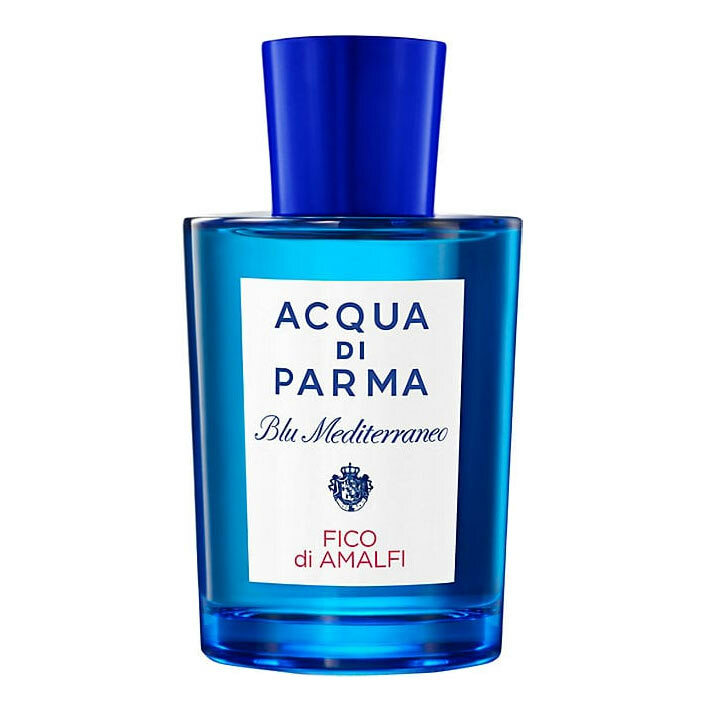 Colonia Ebano by Acqua di Parma is a Woody fragrance for men. 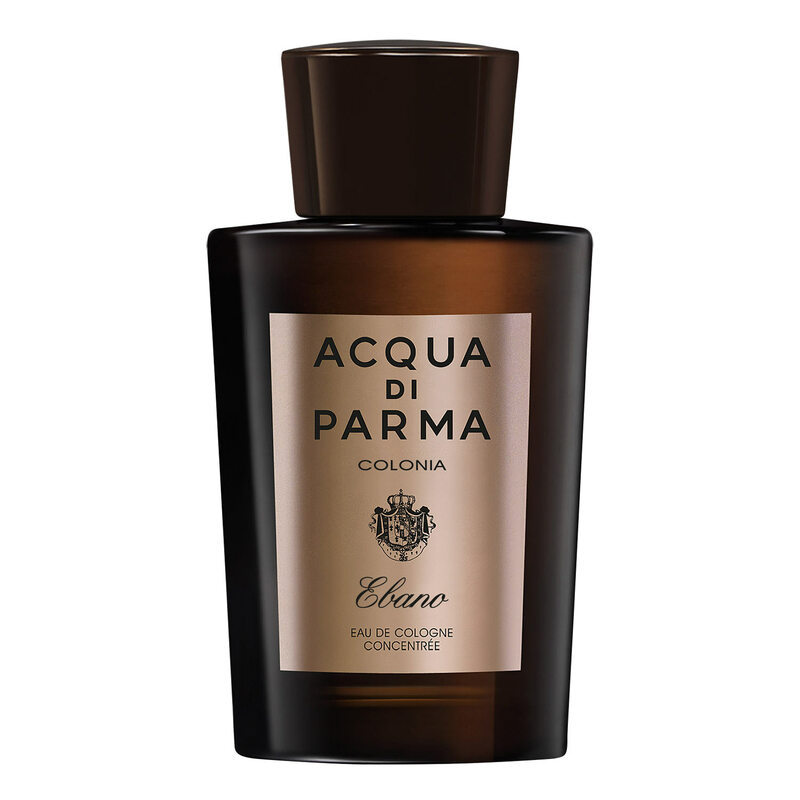 Colonia Ebano was launched in 2017. 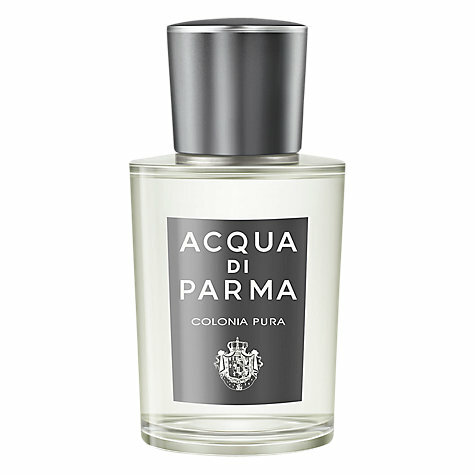 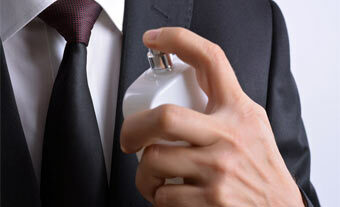 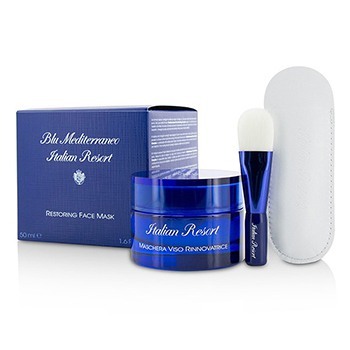 Top notes are petitgrain, bergamot, resins and red pepper. 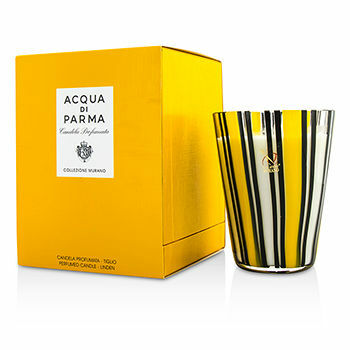 Middle notes are ebony and honey. 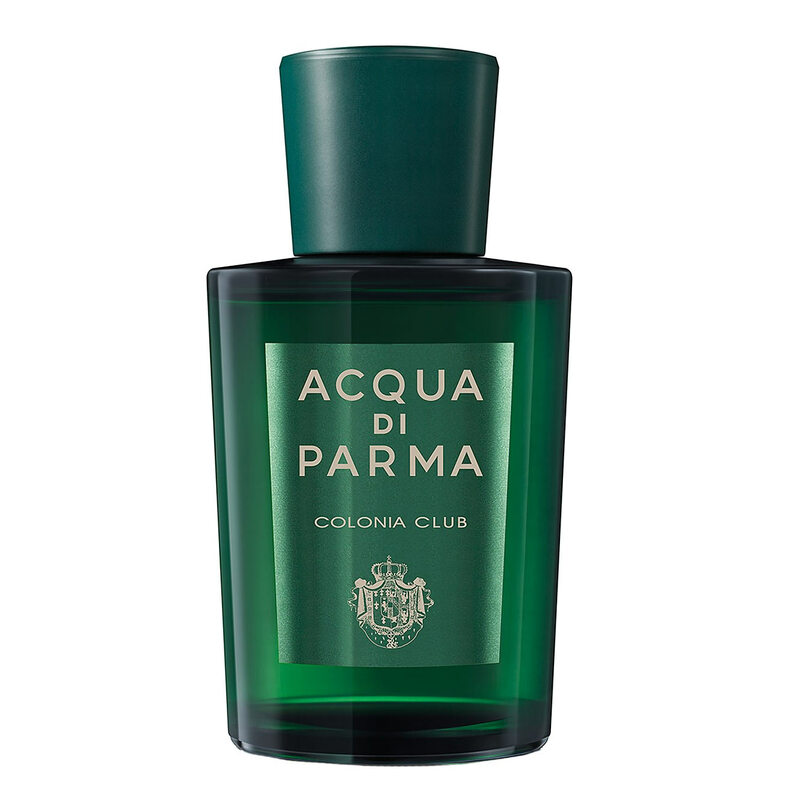 Base notes are patchouli and vetiver.